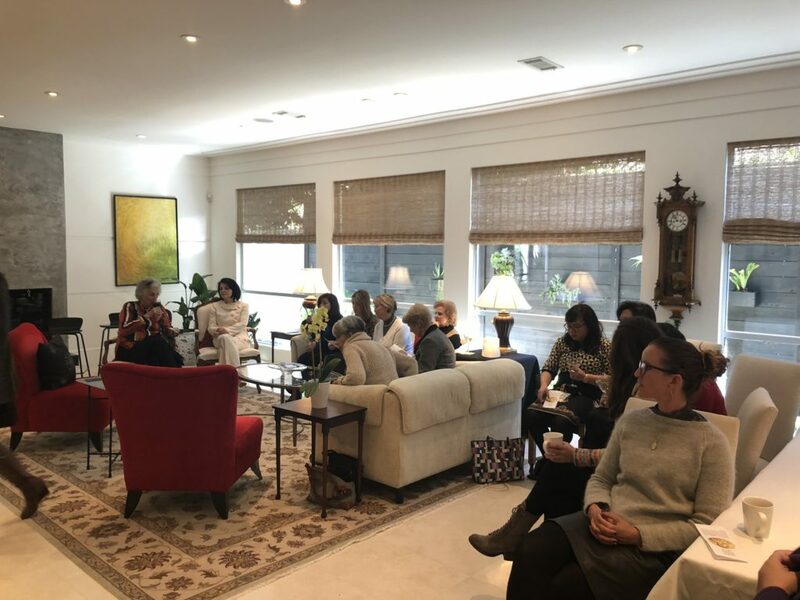 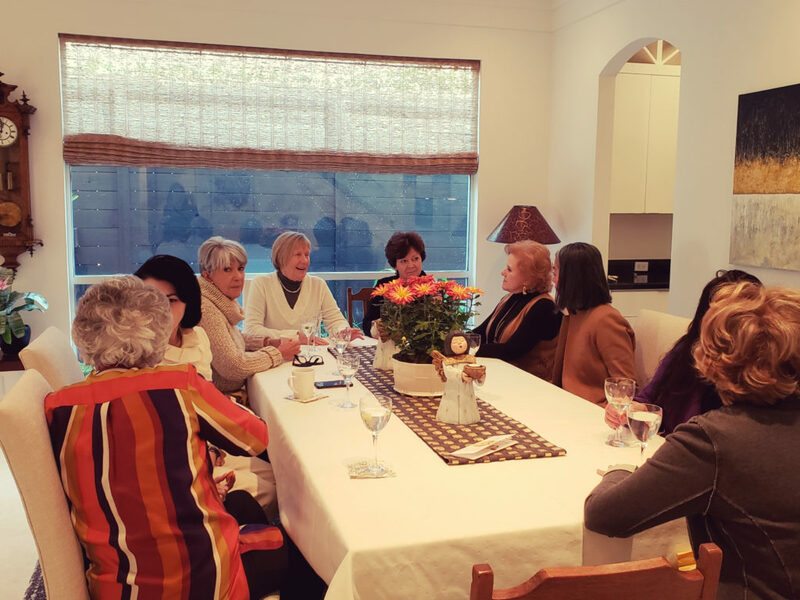 At the meeting of the Consular Ladies Club, the Swedish Honorary Consul General in Houston, Astrid Marklund, had a talk about the history of the Swedish inventor Alfred Nobel and the Nobel Prize. 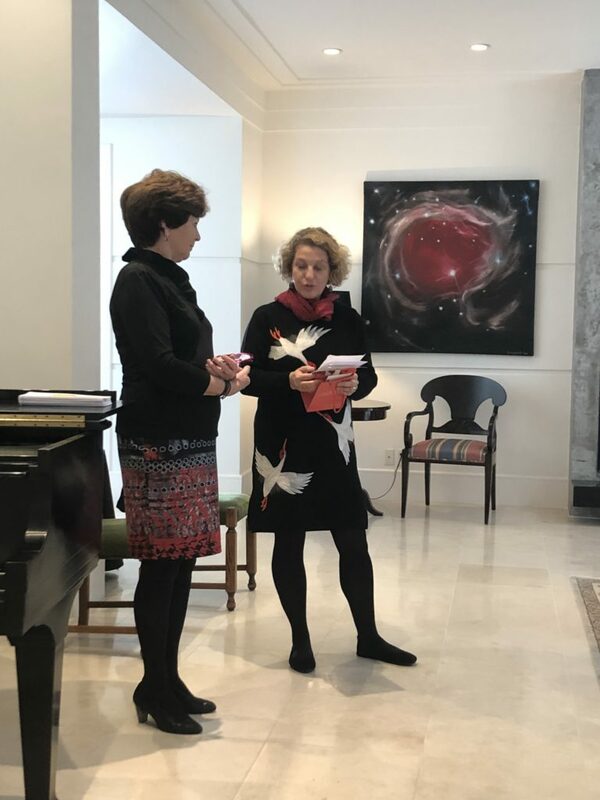 A prize that is awarded on December 10th every year in Stockholm. 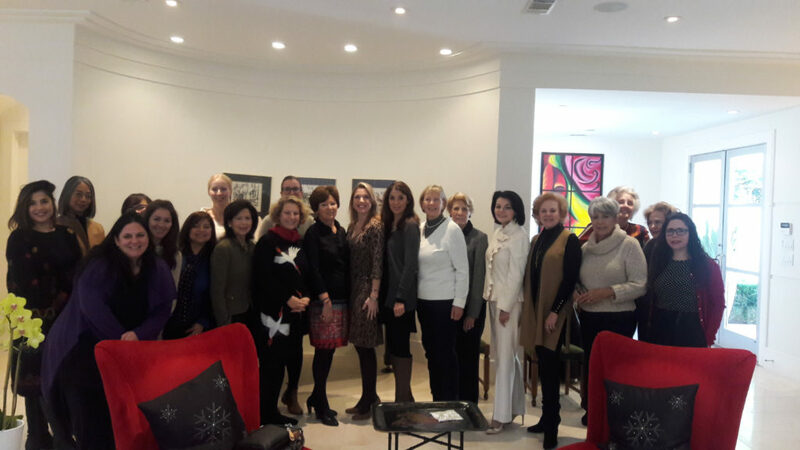 Above Image: Swedish Honorary Consul General in Houston, Astrid Marklund and the president of the Consular Ladies Club, Emmanuelle Andres from France.